Our product is finally live and ready for real buying and selling of leads! 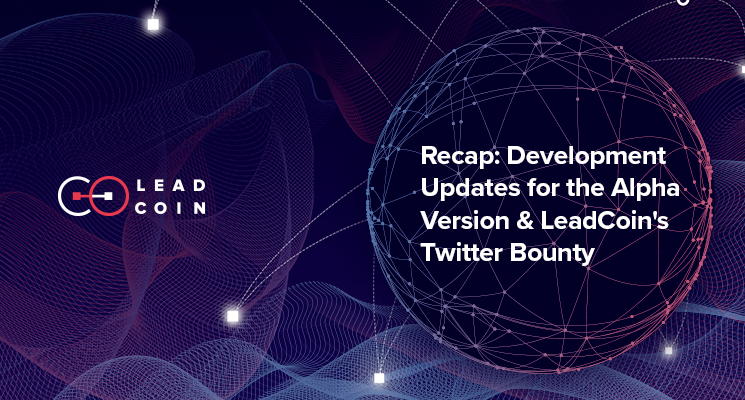 This past week our developers worked tirelessly to improve LeadCoin’s network by improving the network’s performance and adding new features. 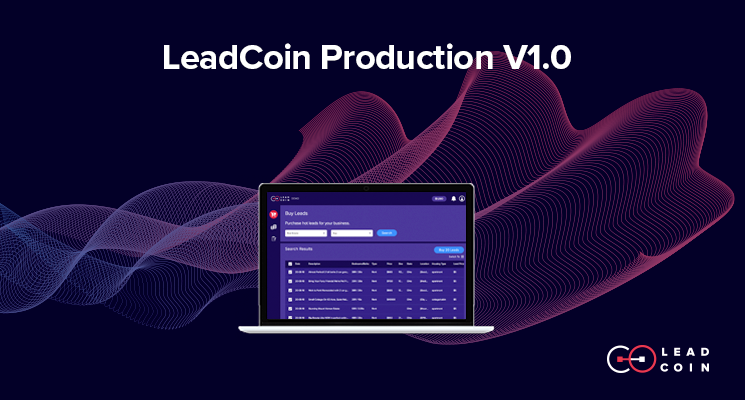 This week, after months of development, we released LeadCoin’s Alpha, Version 1.0. This is a major milestone for us, as LeadCoin’s network is now live and open to the public. Click here to register and start using the network. 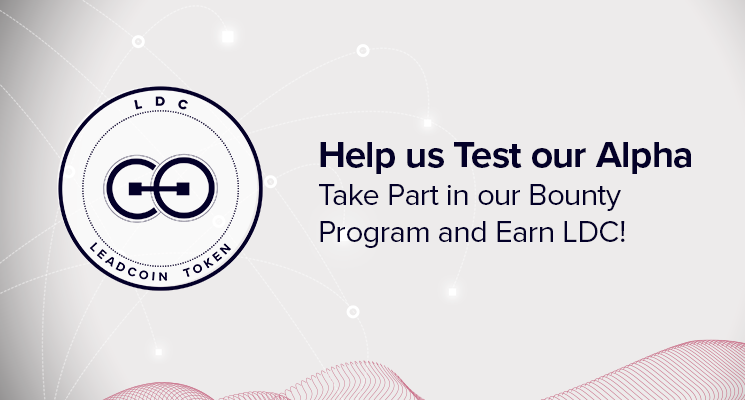 Help us Test our Alpha - Take Part in our Bounty Program and Earn LDC! 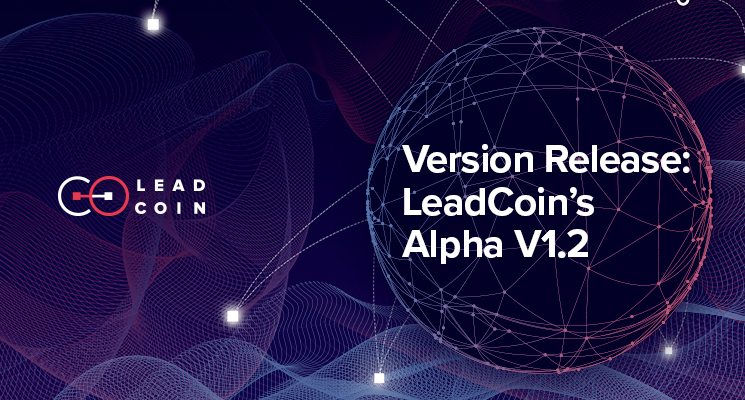 We are happy to announce that the Alpha version of LeadCoin’s lead sharing network is now live, and we need your help testing it and spreading the word! 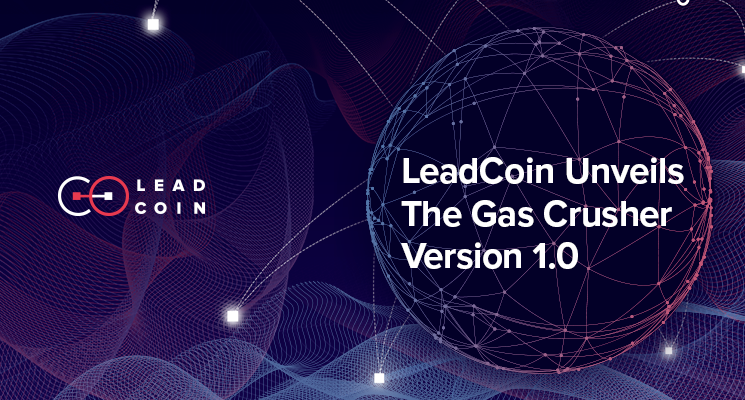 Today marks a very exciting day for LeadCoin, as we’re releasing the Alpha version of our decentralized network. 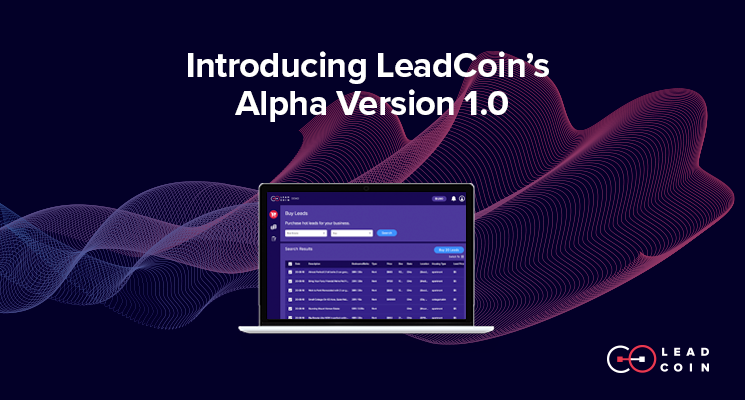 The Alpha version represents the first version of LeadCoin, where consumers and businesses are able to buy and sell hot leads in real time. 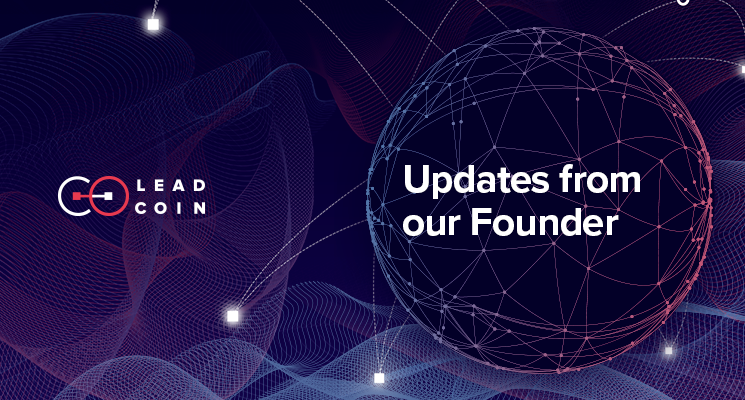 This is a major development milestone for us, and we’re happy to report that we’re on track with our development roadmap. 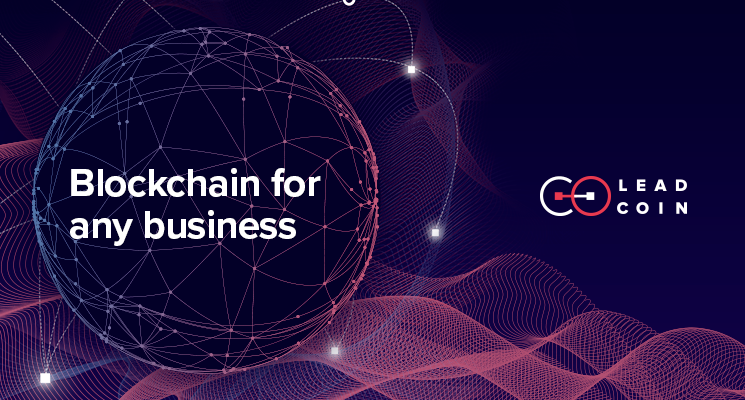 The team has been working hard on the blockchain integration with the network, so transactions from the LeadCoin network will occur on the Ethereum Blockchain. 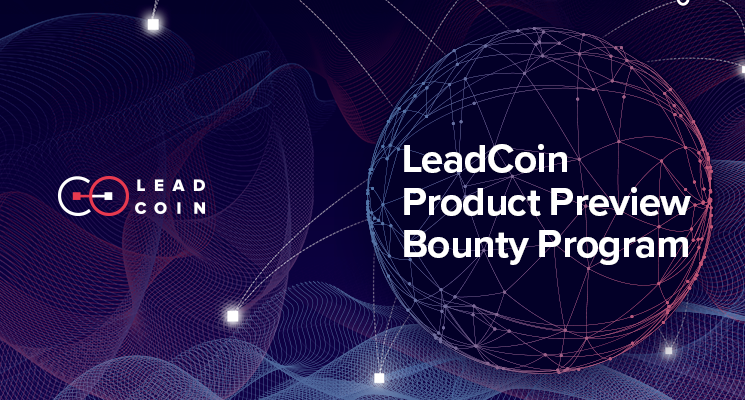 LeadCoin Twitter Bounty Program RETWEET AND WIN! 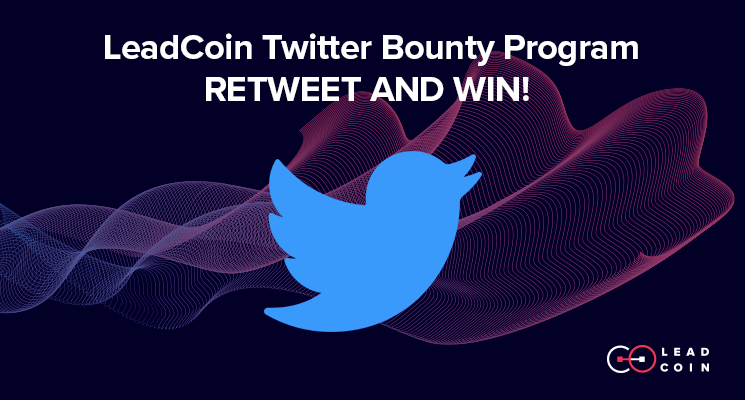 Participate in our Twitter Bounty for a chance to WIN $500 worth of LDC! When designing our platform, I knew that we had to create a system that will support transferring loads of leads and LDC tokens to many people. One of the challenges we have to solve is the cost of the GAS. 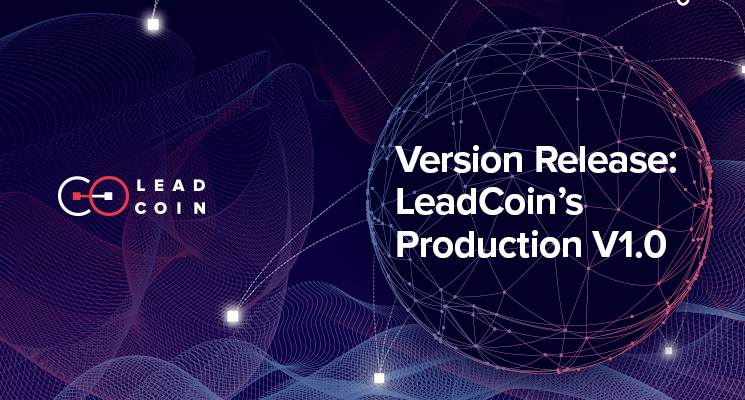 Our development team has been busy since our last code release, as we’ve worked on both the frontend and the backend of LeadCoin’s web app. The developers are constantly adding new code to GitHub and they’ve made over 800 commits! Right now they’re simultaneously working on the frontend and the backend of the web app, and they’re working on the API that will allow the frontend to communicate with the backend. Yesterday our community voted on our Telegram channel for their favorite stickers that were submitted during our first Telegram Sticker Contest. 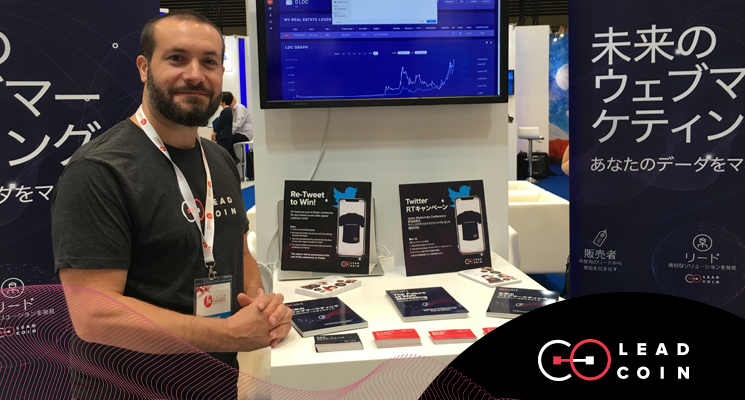 Last week we attended the Japan Blockchain Conference in Tokyo where we spoke to over 6,500 attendees and investors about LeadCoin. Our Founder, Shmulik Grizim, and our Community Manager, Damien Rozan, attended the two-day conference. 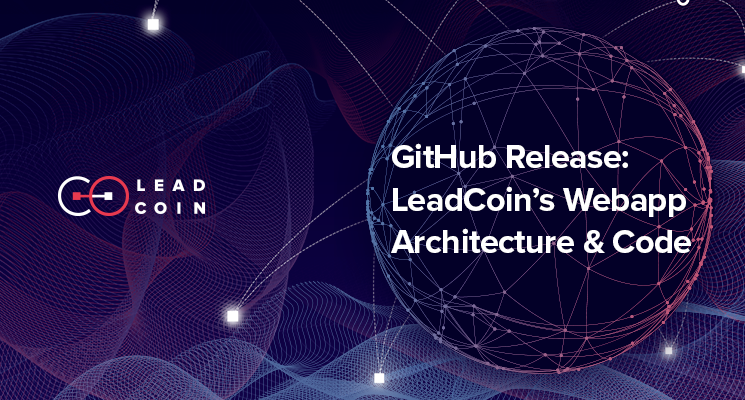 It’s a great day at LeadCoin, as we’ve released some of the code for the web app of LeadCoin’s decentralized network on GitHub. 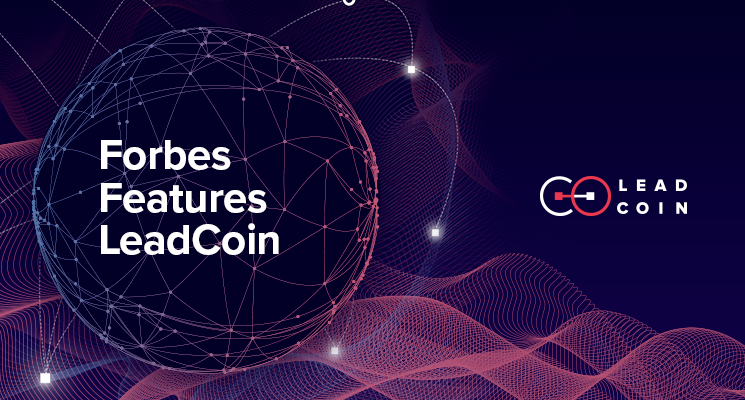 We are thrilled to be introducing the LeadCoin Product Preview to our community. Take part in our Social Bounty Program by carefully reviewing the requirements and criteria below. 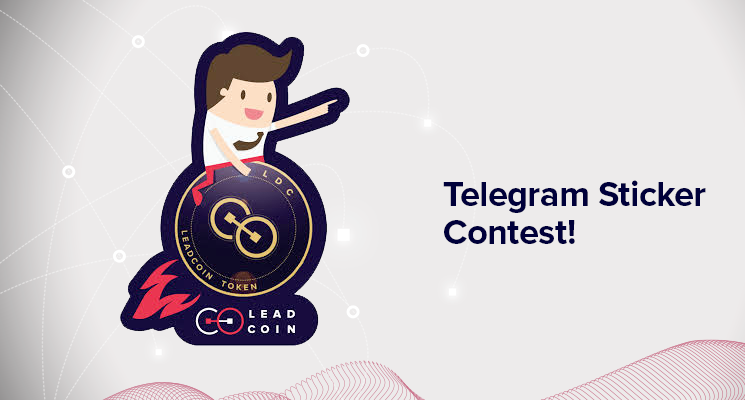 Since our Telegram Channel reached 12,000 members, we invite you all to create a LeadCoin sticker! 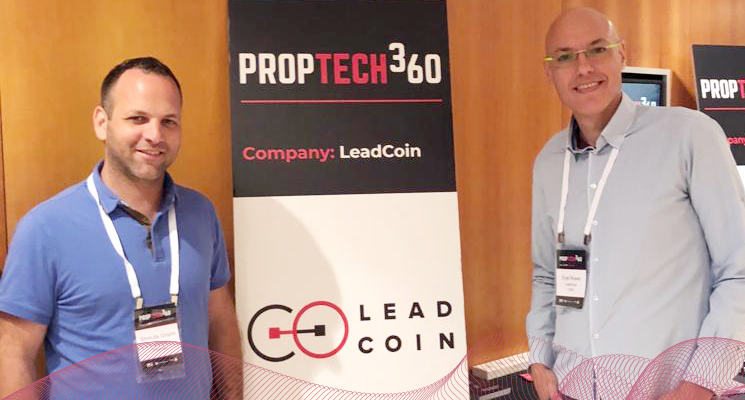 Last week our Founder, Shmulik Grizim, and our CMO, Eyal Rosen, attended PropTech360, a global real estate and technology summit, in Jerusalem, Israel. 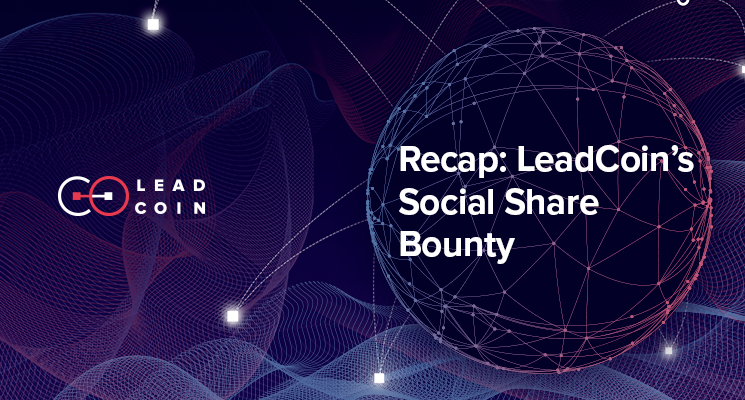 Announcing LeadCoin’s Social Bounty Program and Product Preview launch! 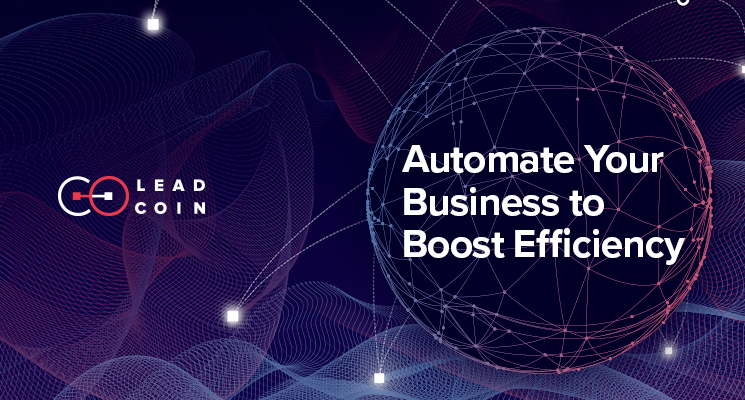 We here at LeadCoin launched a preview of our blockchain-based lead sharing network that offers businesses a new way to buy and sell high quality, unused leads in real-time. 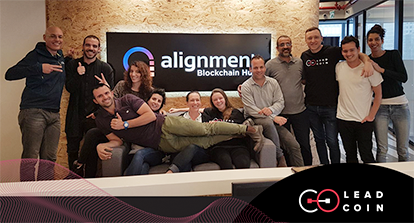 Our managing team, led by our Founder, Shmulik Grizim, offered a first look at the platform during a presentation to community members and business partners in Tel-Aviv, Israel. 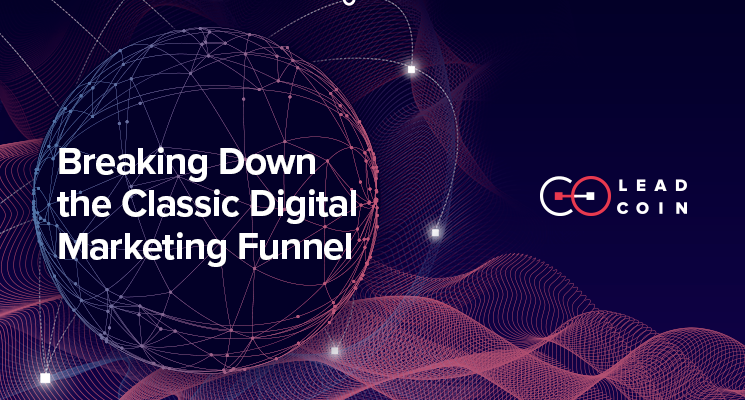 We’re also announcing a strategic partnership with Stox that will allow us to target one of our first verticals, the crypto lead generation market. 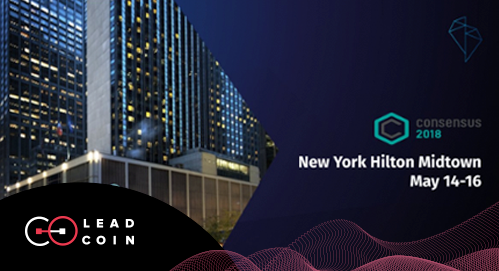 Two weeks ago our CMO, Eyal Rosen, travelled to New York City for Consensus 2018. 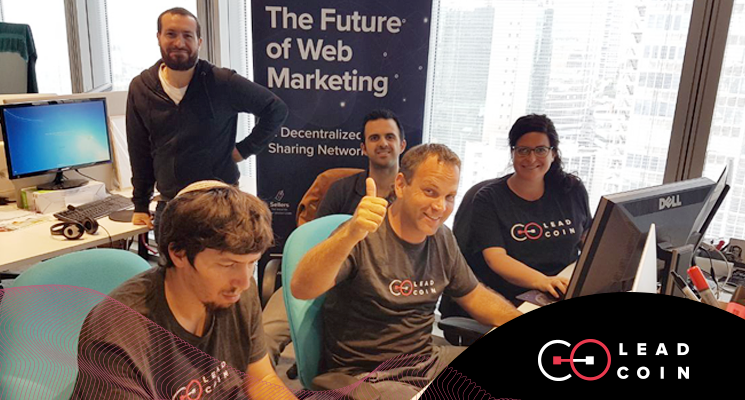 We also attended Consensus last year, and our positive experience motivated us to mark the event on our 2018 calendars. 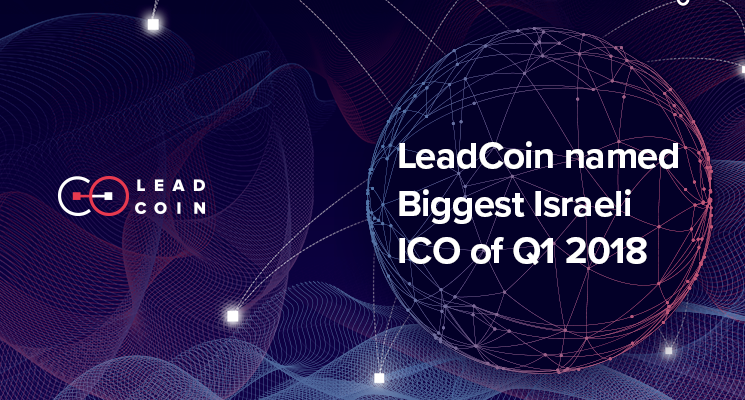 Last week, Blockchain Israel, highlighted LeadCoin, calling us the biggest Israeli ICO of Q1 2018! Announcing the LeadCoin Meme Contest Winners! We are excited to announce the winners of the LeadCoin Meme Contest! 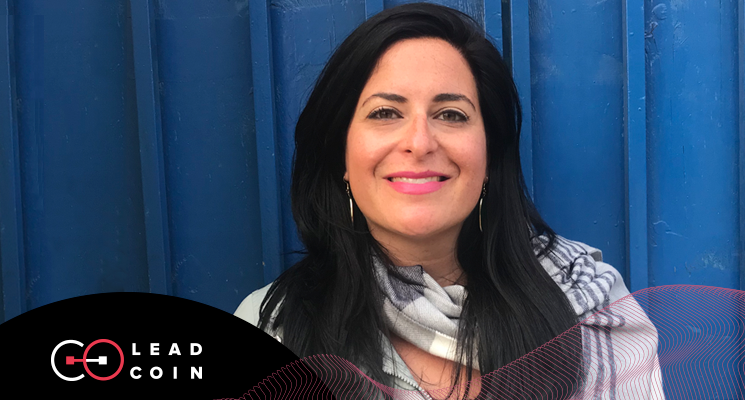 Last week our Head of Development, Aminadav Glickshtein spoke at the All Things Data conference in Tel Aviv, Israel in front of over 1,0000 professionals. 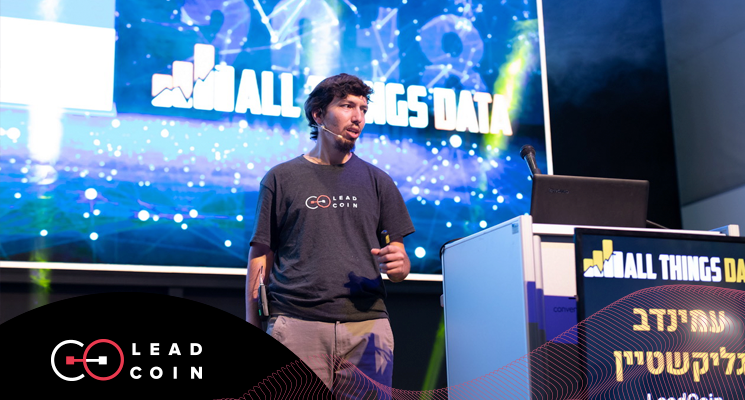 All Things Data is the largest annual data conference in Israel and attracts attendees from all over the world. 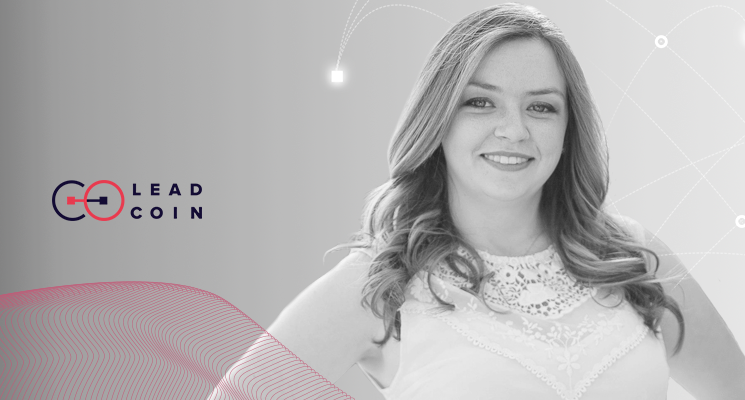 The conference aims to to provide practical lectures and business opportunities for attendees who largely come from the marketing and digital spheres. 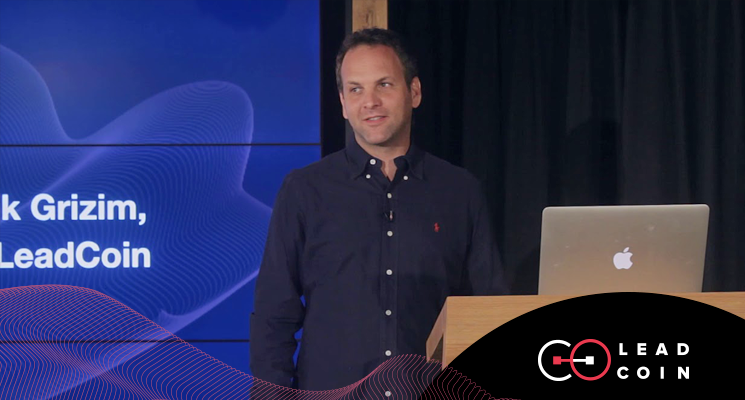 This year, user data privacy has become a major concern, and rightfully so. It is difficult to ignore the Facebook data breach that allowed an outside third-party to use more than 50 million users’ data for political campaigning. Cambridge Analytica targeted voters with perfectly tailored and personalized ads to essentially help Donald Trump win the election. Yesterday our Founder, Shmulik Grizim, attended and presented at the 2018 Blockchain Summit in Frankfurt, Germany. 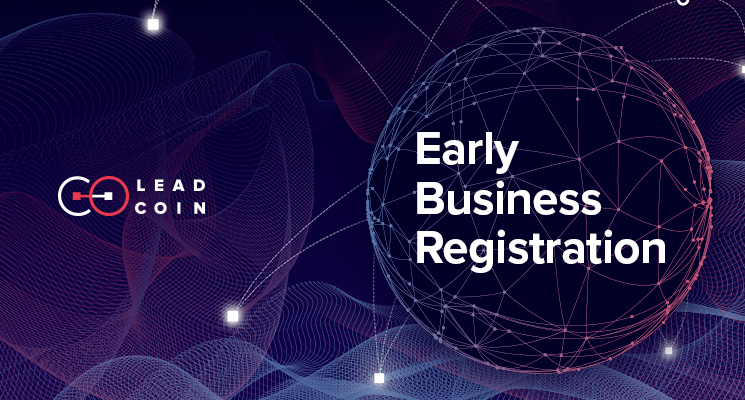 We’re happy to announce that we’ve opened our Early Business Registration Program that allows businesses to apply to become one of the first users of the LeadCoin network. 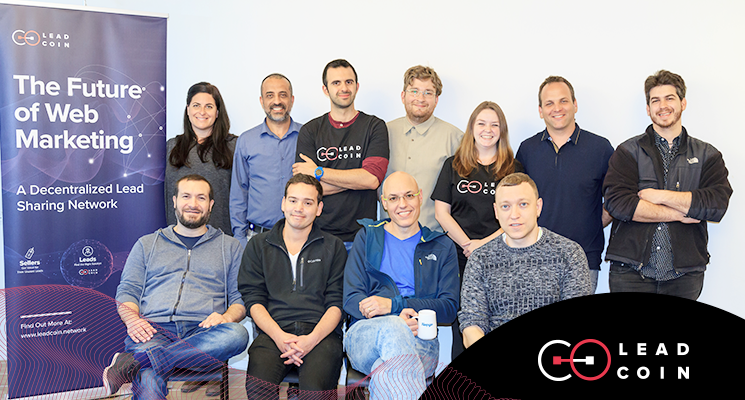 Yesterday marked the first product Q&A with our Founder, Shmulik Grizim, and our Head of Development, Aminadav Glickshtein. 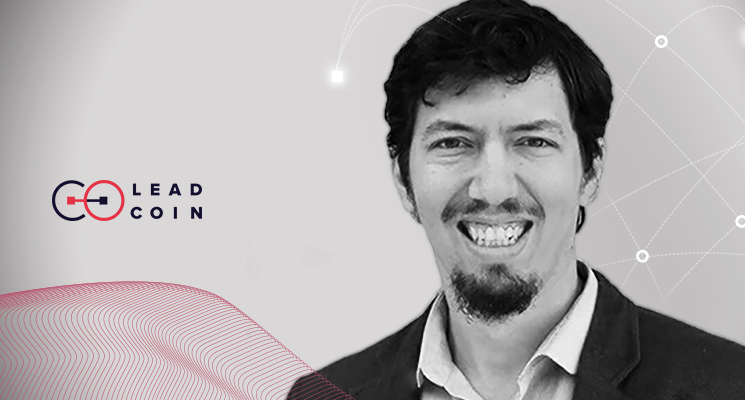 We recently hired a new Head of Development to lead the development team that is building LeadCoin’s decentralized lead sharing network. We’re happy to announce that the LDC Token can now be traded on the HitBTC exchange. 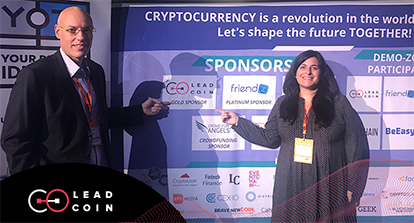 Yesterday we attended the Blockchain & Bitcoin conference in Tel Aviv, Israel, where our R&D team is based. The digital marketing funnel shows the journey of a consumer from a website visitor to a paying customer. Businesses typically set up campaigns using Google (Adwords & GDN) and Facebook (Facebook Ads), and these campaigns then direct people who click on the advertisements to the business’s website. 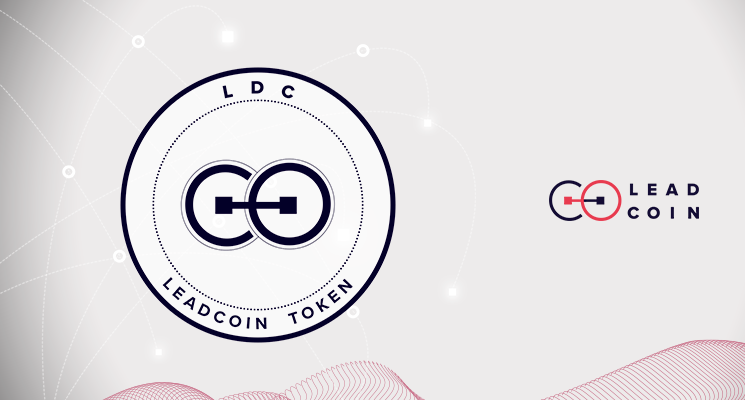 We’re delighted to announce that LeadCoin’s LDC Token is now listed on CoinMarketCap. We’re thrilled to be listed on QRYTPOS, one of the world's most advanced trading platforms. It’s been quite a week for LeadCoin. We closed our public crowdsale after reaching our hard cap in less than 30 minutes, we’ve already been listed on two exchanges (Bancor & Liqui) and now we’ve been mentioned by one of the top financial publications in the world, Forbes. 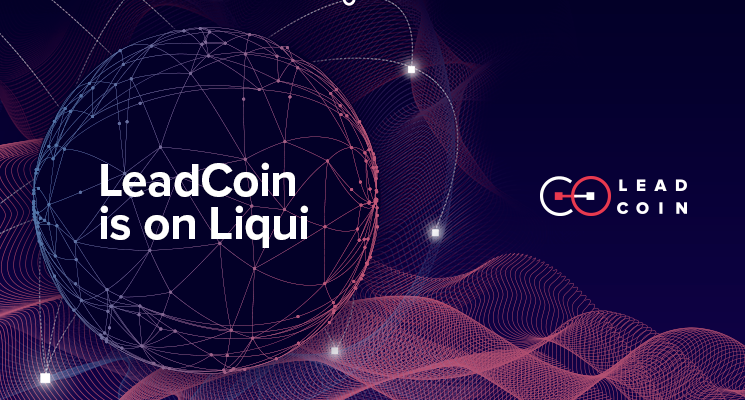 We’re happy to announce that Liqui listed the LeadCoin Token (LDC) on its exchange yesterday. 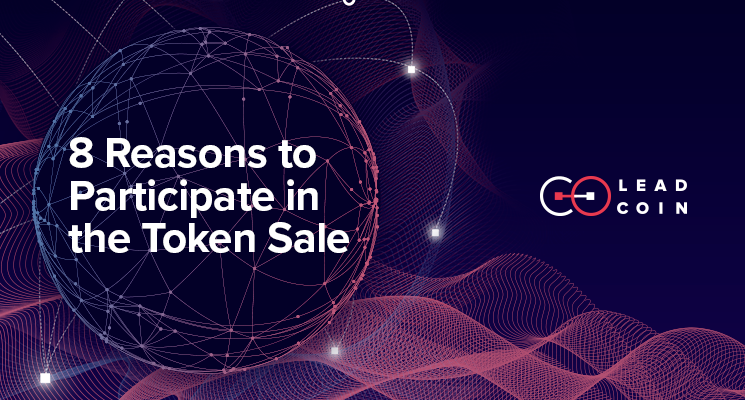 Now that we’ve had a chance to reflect on our crowdsale and the overwhelming participation and enthusiasm from our community, there are a few points that we’d like to share. 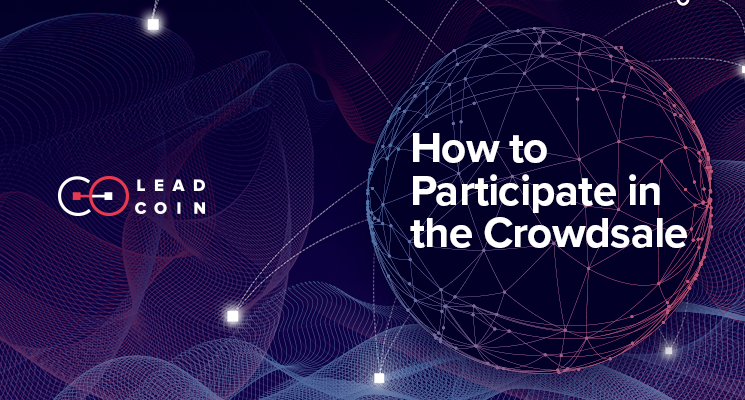 Below you’ll find detailed instructions for how to participate in the LeadCoin Token Sale. 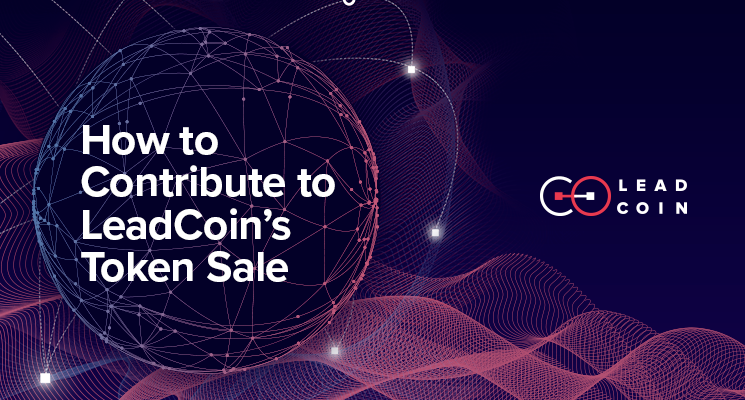 The sale will take place on March 1st at 10:00 am GMT and will stay open for 10 days or until we reach our hard cap of $50 million. You probably have some questions about the LDC token with the crowdsale right around the corner. And you know what? You’re probably not alone. 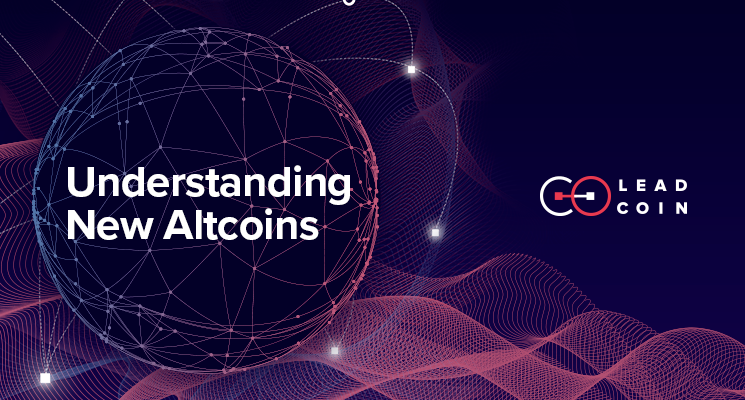 We’ve outlined some of our most common questions in this post to answer everyone’s questions about our Token Economy. 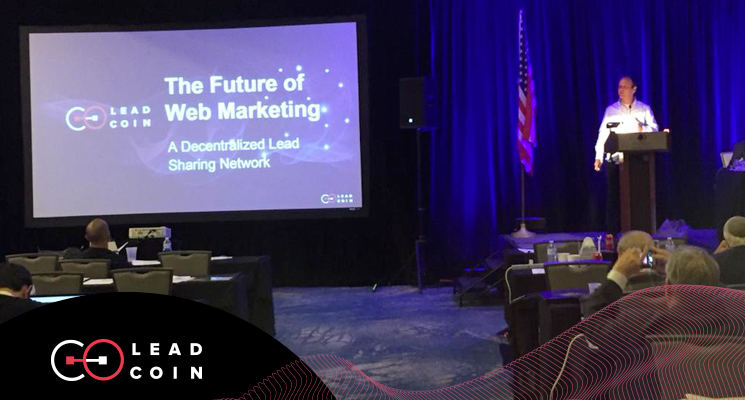 Last week, I was in Boca Raton as the Gold Sponsor and Speaker at The Wall Street Conference spreading the great news about LeadCoin to potential token buyers, blockchain enthusiasts and industry experts. 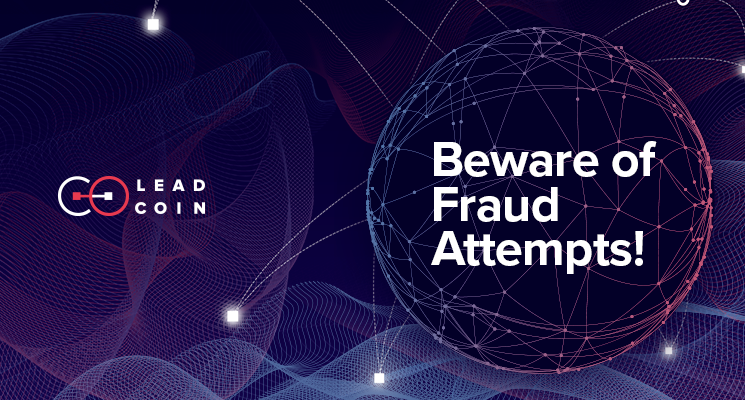 With our token sale just around the corner, we have to let you know about potential fraud attempts. 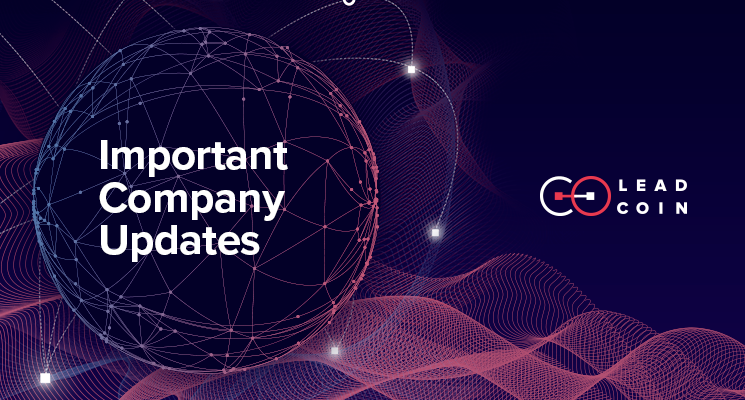 We’ve taken extensive steps in securing our token sale; however, it’s very important for you to follow the below guidelines to properly secure yourselves and avoid fraud attempts prior to and during the token sale. It seems like new blockchain companies are cropping up every week. With so many to pick from, we’ve combed through the list and came up with the top 10 blockchain companies to watch in 2018. The blockchain has far-reaching implications, but we’re going to focus on three powerful value propositions. Here are our favorite blockchain value propositions for 2018. Our crowdsale is only 10 days away!!! We’re excited, yet we get it; you might not be as involved as we are. 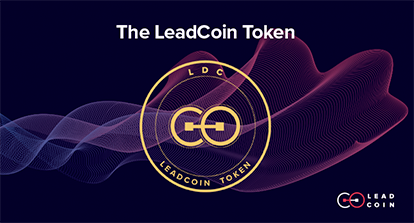 That’s why we’ve come up with our top 8 reasons why it’s a great idea to contribute to the LeadCoin Token Sale. In 2008, Bitcoin introduced blockchain technology to the world. The digital currency was unique because it solved the double-spend problem and allowed secure transactions to happen without a trusted third party in the middle. 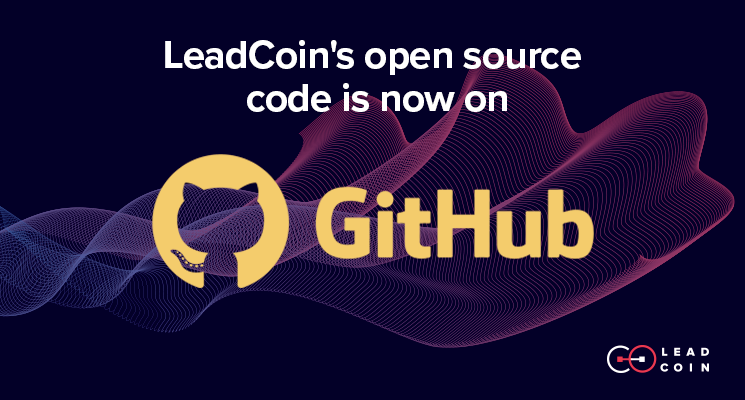 We’re excited to announce to publication of LeadCoin’s Token Sale Smart Contract on GitHub. Should non-tech businesses explore the potential of the blockchain? According to AngelList, there are 1,600+ blockchain startups today that have been backed by more than 900 angel investors. These companies claim to be at the cutting edge of technology, implementing blockchain to cut costs, save time, and improve compliance. 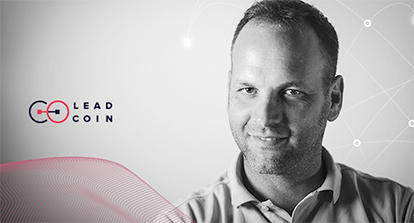 At this point you probably understand LeadCoin’s solution, and you’re probably anxiously awaiting the start of our crowdsale. Well guess what? So are we! And that’s not all. There’s plenty of other fun stuff happening at our company right now. 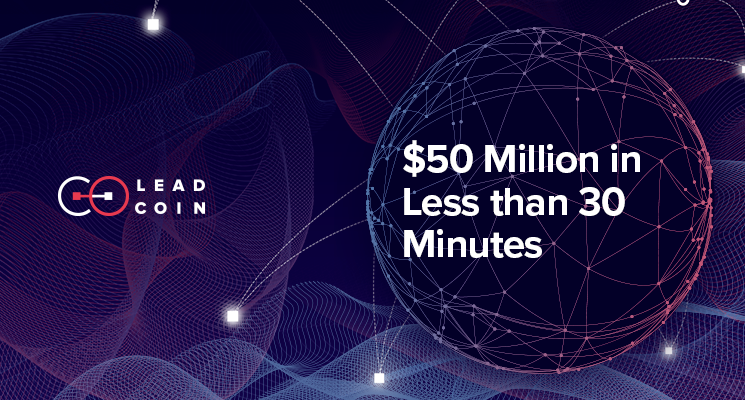 Here are five fun facts about LeadCoin that you may not already know. There is often talk of jobs that will be replaced by machine learning or artificial intelligence. A 2013 study by Oxford University lists dozens and dozens of jobs that are rip off automation. Let’s ask a slightly different question: What jobs could be done better if decentralized? How can the blockchain be used more effectively than people? 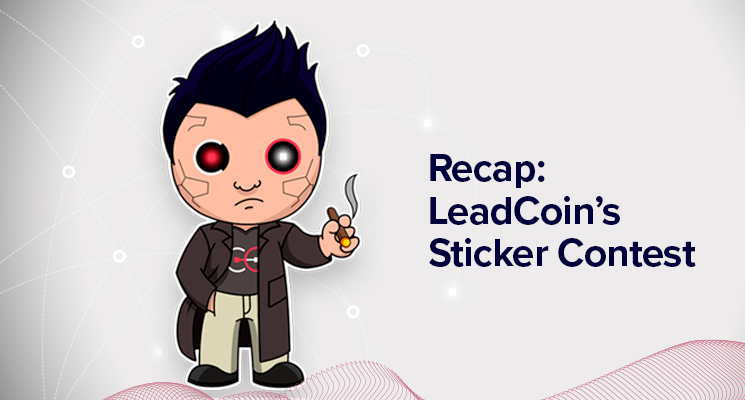 It’s been a very exciting week at LeadCoin! Not only have we published an updated version of our white paper, but we’ve also reached a couple of major milestones. Our Crowdsale Starts on March 1st! We’re excited to announce that the official start date for our crowdsale will be March 1st. 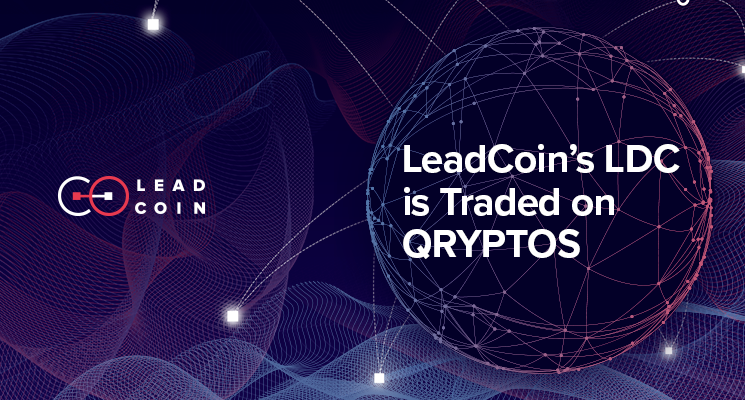 Our company, LeadCoin, is a decentralized lead sharing network where businesses can buy and sell qualified leads in real time. 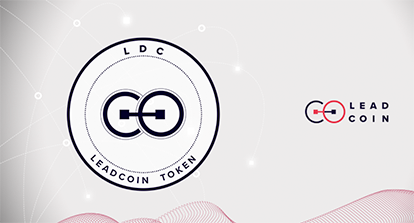 Our crowdsale will allow the public to purchase LDC, LeadCoin’s utility token. The LDC allows users of the network to buy and sell qualified, hot leads. Leads that didn’t match one business are now the perfect fit for another. Whether you’re a founder or an early employee, boosting efficiency is always a priority. The magic of saving time, money, or other resources while achieving the same results is always alluring to team leaders. 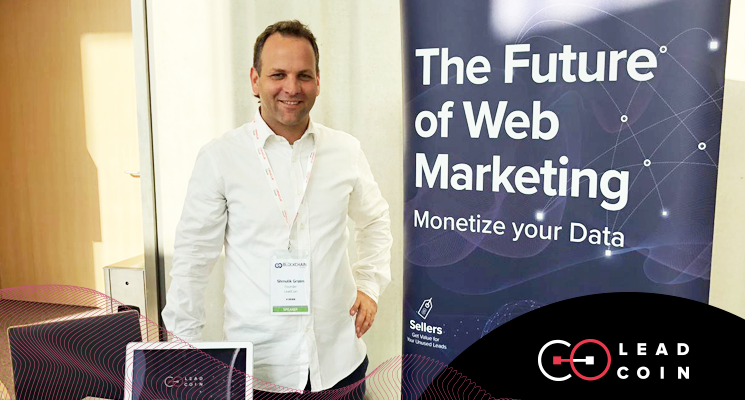 Web marketing opened new horizons for all of us. It’s an amazing sphere to build your brand awareness, but more importantly it offers a paradise where businesses can connect with new customers and fuel growth.